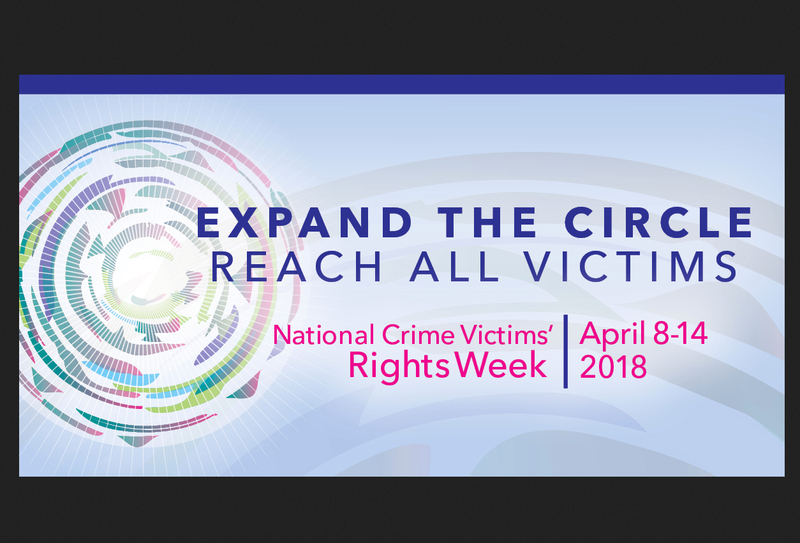 An event to support crime victims and raise public awareness is planned for the courthouse lawn April 11 from 1-6 p.m. Samantha Amrhein, victim rights advocate for Presque Isle County, has organized the event in conjunction with National Crime Victims’ Rights Week. The event was planned for the courthouse lawn, but with last week’s snowstorm dumping around one foot of snow, it is likely the event will be moved inside, Amrhein said. 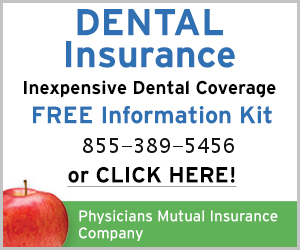 If the weather becomes a factor, the event will be moved to the old commissioners’ room in the old portion of the courthouse. The honorable judge Donald J. McLennan will open the day with remarks at 1 p.m. Other speakers will offer remarks throughout the afternoon. 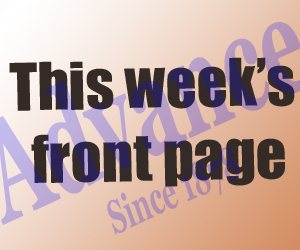 McLennan will be followed by under sheriff Joseph Brewbaker at 2:30 p.m.; Hope Shores Alliance director Katy Conklin at 3:30 p.m., prosecuting attorney Kenneth Radzibon at 4:30 p.m. and Amrhein wraps up the afternoon at 5:30 p.m.
All are welcome to attend the event anytime during the afternoon to support those who have been affected by crime and would like to support and encourage victim rights. As a way to show support, Amrhein said people will have the opportunity to create T-shirts to commemorate the day. “All are welcome to create a shirt to show support of survivors, families and victims of crime. After the shirt has been created I encourage all to hang their shirt up on the clothes line located in the front of the courthouse to represent your support and promote community awareness,” she said. 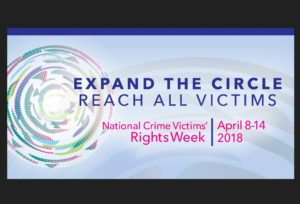 This year’s theme of the national observance—expand the circle: reach all victims—emphasizes the importance of inclusion in victim services. 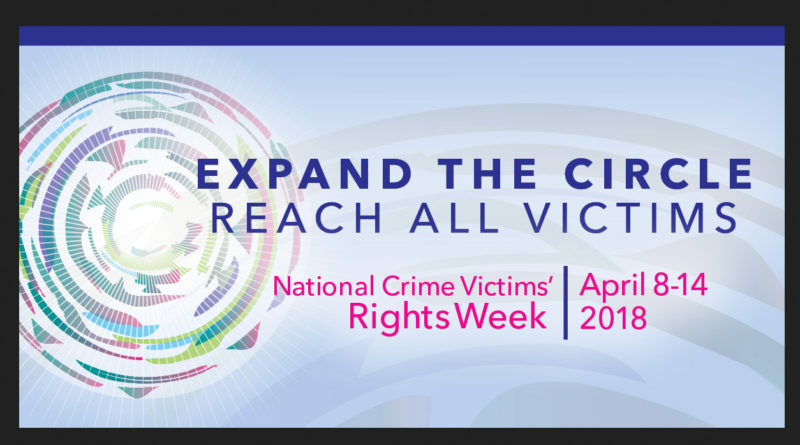 The theme addresses how those in the profession of serving crime victims can better ensure that every crime victim has access to services and support and how professionals, organizations, and communities can work in tandem to reach all victims. Amrhein’s goal is to bring that in focus on a local level. 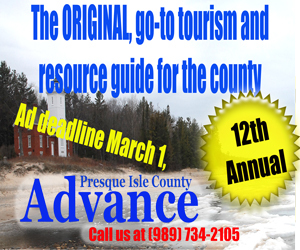 “I want to help promote and encourage victim rights in Presque Isle County. While being a victim is involuntary, being a survivor is mandatory. 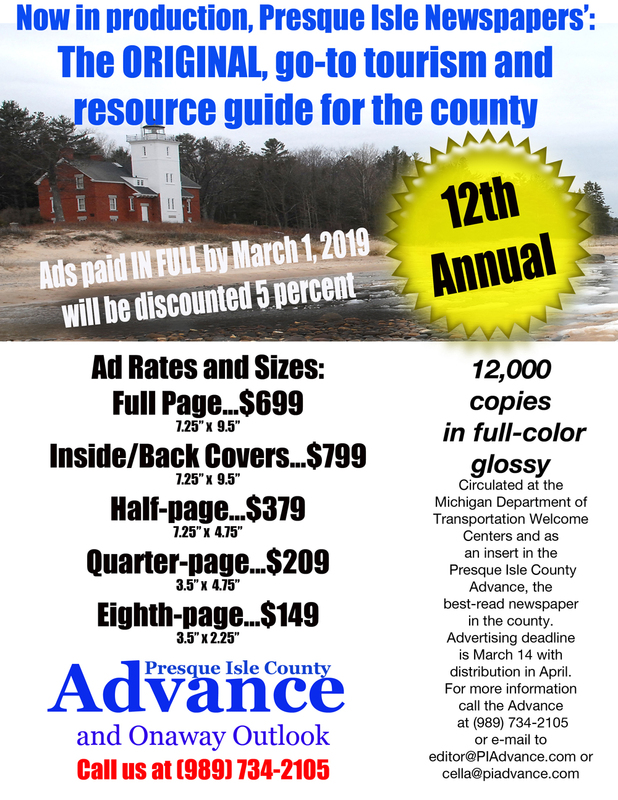 I want to promote Crime Victim Rights Week in order to include Presque Isle County in a nation-wide awareness/support week, encourage empowerment of victims to speak up and speak out, and stop violence,” she said.